This is story telling in Reception. These are some examples of the amazing imaginations that children as young as 4 have. 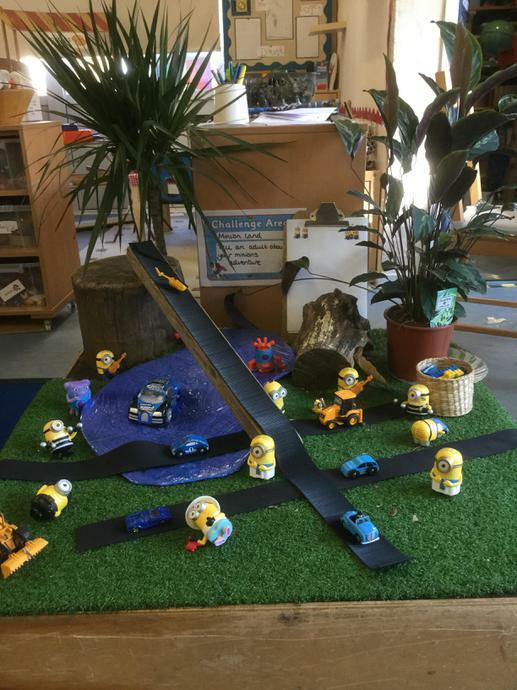 Reception children have been taking their Minion friends on adventures and making up stories about them. Tonight when you tuck your child into bed, don’t read them a story, tell them a story.